WE SEE A FUTURE WHERE CHARITIES ALWAYS HAVE THE RESOURCES TO MAKE A DIFFERENCE. Established in 2013, the Deer Creek Cares Charitable Foundation has hosted its annual golf tournament to raise funds for local charities in our community. 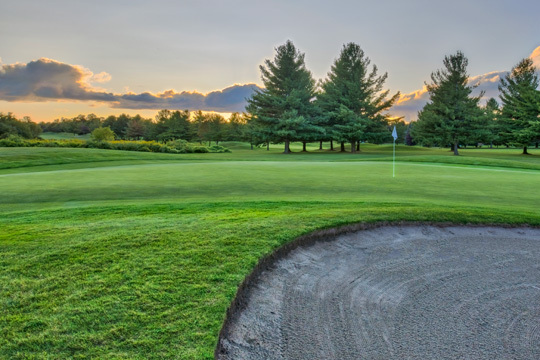 The purpose of the Deer Creek Cares Charity Golf Tournament, is to help local charities gain awareness for their causes as well as raise funds for their charity and/or development of speciality programs. With the support of our community we have been able to help several charities reach and surpass their fundraising goals and together have continued to support each other’s initiatives. To have your charity or not-for-profit organization considered for future Deer Creek Cares Charity Golf Tournaments, please review our Granting Guidelines and if you meet the criteria – please fill out the form and we will take your application into consideration. Deer Creek Cares Charitable Foundation will be hosting its Annual Deer Creek Cares Charity Golf Tournament on August 9th, 2018. 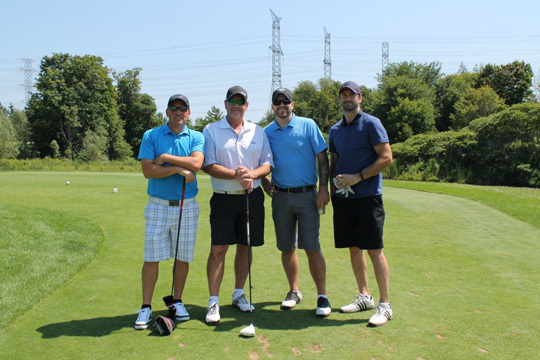 The 2017 edition of the Deer Creek Cares Charity Golf Tournament was hosted on August 10, 2017, benefiting The Denise House, Durham Hospice & Ontario Shores Foundation for Mental Health. Deer Creek Cares Charitable Foundation hosted its Annual Deer Creek Cares Charity Golf Tournament in 2016 benefiting Big Brothers Big Sisters, Grandview Kids Foundation, and W.I.N.G.S. Maternity. 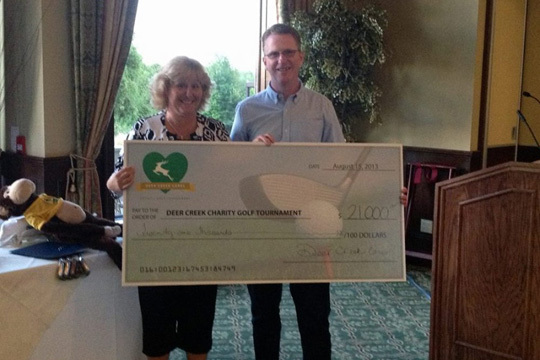 Deer Creek Cares Charitable Foundation hosted its Annual Deer Creek Cares Charity Golf Tournament in 2015 benefiting Distress Centre Durham. Deer Creek Cares Charitable Foundation hosted its Annual Deer Creek Cares Charity Golf Tournament in 2014 in support of an amazing young boy named Ben Sheppard with left hemiplegic spastic cerebral palsy. 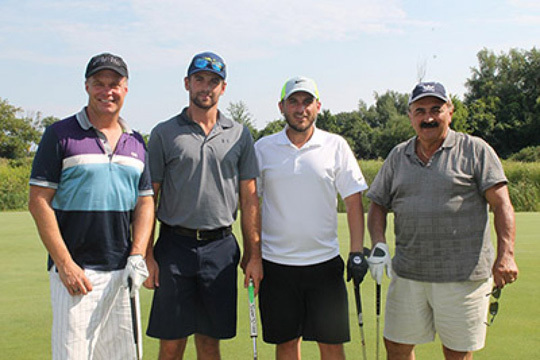 Deer Creek Cares Charitable Foundation hosted its Annual Deer Creek Cares Charity Golf Tournament in 2013 in support of Hearth Place Cancer Support Centre in Oshawa.